A tiny amount of time when considered in the context of the history of human civilization. But the development of computers — a whole era. This year Apple fans are celebrating the 33rd birthday of the first GUI (Graphical User Interface, GUI) that became available to the mass market with the first Macintosh computer. The release of Apple Macintosh in 1984 marked the beginning of a new stage in the development of personal computers. And for Steve Jobs, it was quite obvious. However, other people in the majority were not so high opinion about the idea to replace the usual command prompt with “some pictures”. A computer with a graphical interface seen by many as a bizarre experiment: let an interesting but essentially futile. Some even considered the GUI a kind of joke engineers from Cupertino. Technology descriptions of the GUI, that were then appearing in the press, demonstrate to us that the future of graphical interface, even the experts seemed very vague. Chris Goyens (Chrys Goyens), for example, two years after the release of the Apple Macintosh continued to treat new trend with a fair amount of skepticism. “Tankomania” (a term coined by Galenson to denote the expansion of the GUI), according to the expert, could be just the result of good marketers in the Apple. From the point of view of functionality, thought Chris Goyens, the GUI did not have any significant advantages compared to the good old command line. “In all my 12 years of teaching practice, I do not recall that student work looked so sloppy”. Helio also expressed the view that to grant the student a Macintosh is to give the teenager a sports car. According to journalists at the Mercury News, the GUI greatly facilitates the students to the task, with the result that students almost did not use own creative potential. Soon followed by a response from Apple. The company said that the views expressed in the article assumptions have no scientific basis and are not confirmed by serious research. Many academics sided with Apple. The result was the material placed in the journal Computers and Composition. In it, there was a General view that many methodological errors Halio make its adoption very doubtful. An article in Computers and Compositions helped to attract the attention of not only teachers but also administrators who are responsible for the purchase of computer equipment for the universities. Thus, Apple managed to win an important victory in the battle for the customer. 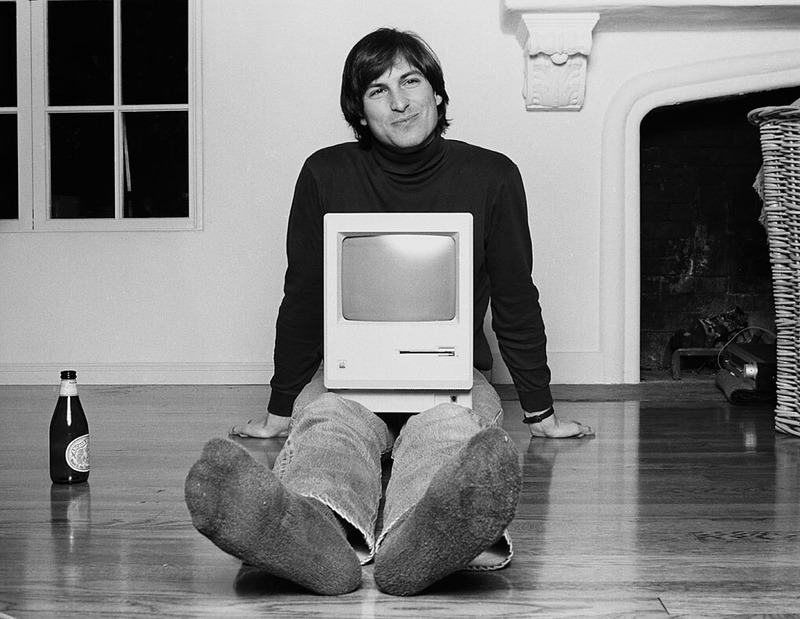 And Steve jobs was right — contrary to the opinion of many experts, a graphical interface soon became the new standard for personal computers. Some time later a similar situation arose with the release of the iPhone. Not all believed in the success of this gadget, in the end, have been truly revolutionary. New frontier — voice control. Of course, skeptics have already appeared here.